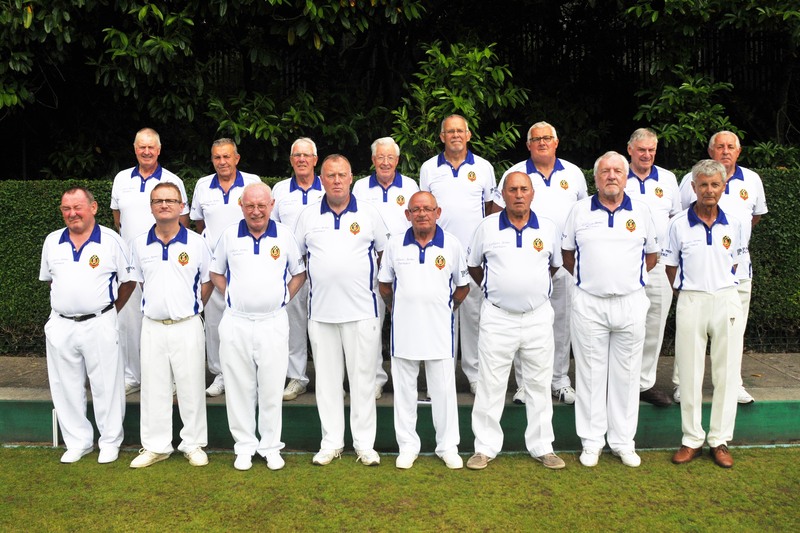 DAFEN WELFARE CRUSADERS – Bowls Club, Llanelli. Dafen Welfare Crusaders Bowls Club play in the Llanelli & District Bowls League and play their home games at Dafen Welfare Park Ground in Llanelli. 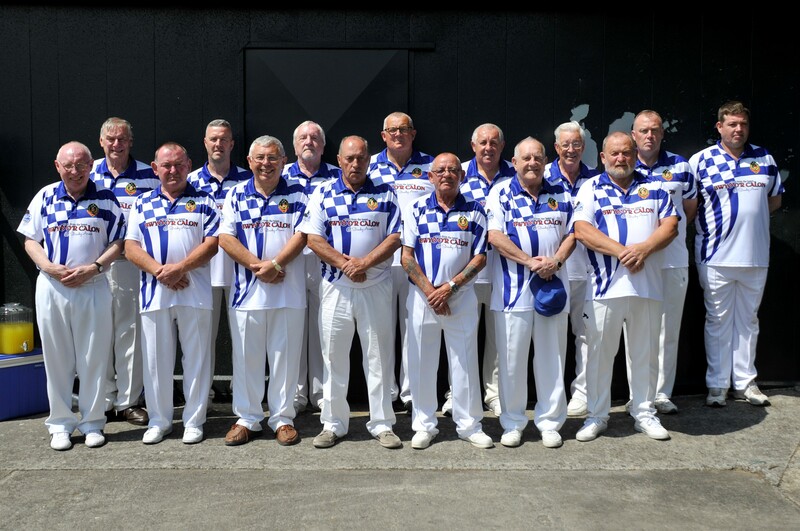 Dafen Welfare Crusaders Bowls Club in their New Jerseys sponsored by The Stradey Arms, Llanelli before their home game with Tybie on Saturday 14th July 2018. 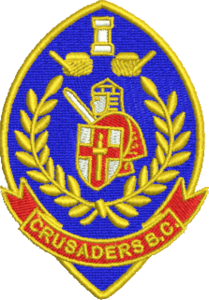 Dafen Welfare Crusaders Bowls Club : 2018 Season. Club Members who reached the Welsh National Finals in 2011. 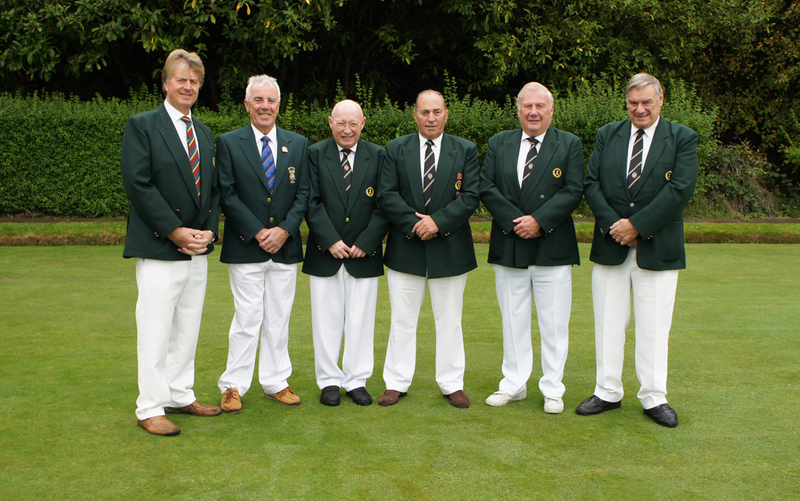 From left to right : Wyndham Gravelle, Jeff Richards, Reverend Eldon Phillips,Clive Coles, Stuart Hopkins and David Lloyd. These are the finalists from the club at Welsh national finals In Llandrindod 2011. The Green at Dafen is open and all members can practice when they wish. The Official Club Practice night is on Wednesday’s. Last night, Chairman Mel Davies, his brother Johnathan, Lyn Rees and Nigel Richards started their preparations for the new season!